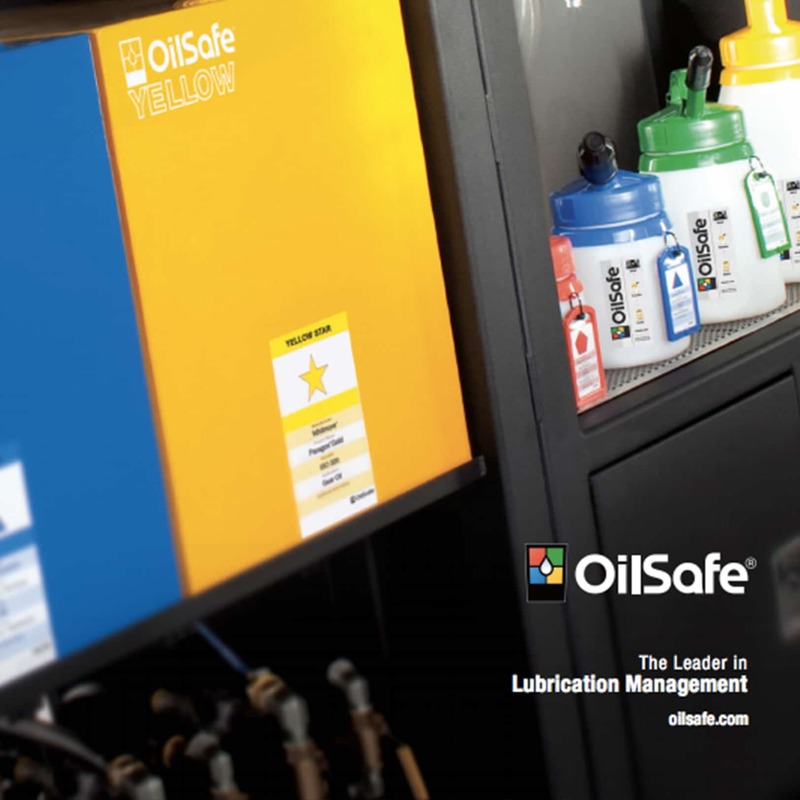 The OilSafe lubrication management system establishes best practices throughout your facility. Every step is color-coded to eliminate risk and human error, simplifying maintenance and extending the life of your equipment. Keep your business running with OilSafe. For more information, please see our video and catalog.